Welcome to another week in the Awesome Summer Spotlight Series! I bet you all thought the series was over since Summer is almost over. Oh no…We have a special treat for you all! 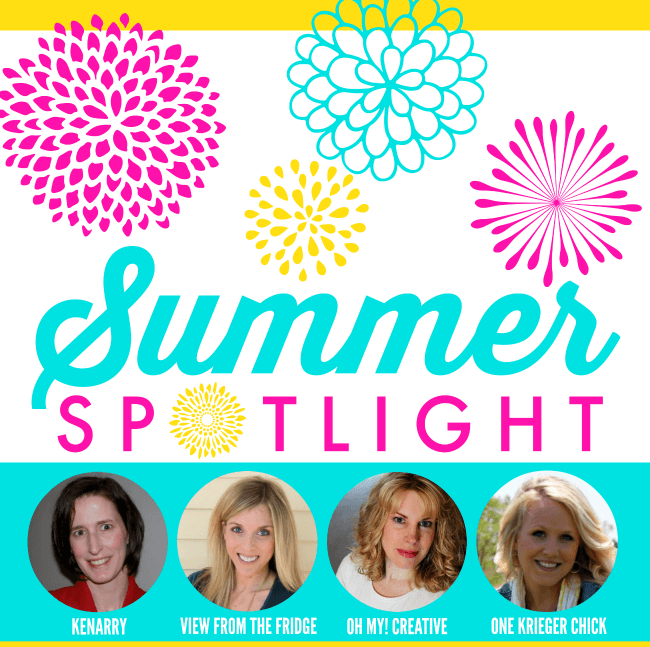 We’re shining the light on the four hosts who where behind the scenes of the Summer Spotlight all Summer long. Fun, right! Let’s kick off the first in the four week series with Kenarry: Ideas for the Home! Kenarry: Ideas for the Home is actually a husband and wife team who work together to create the projects and ideas you see on the blog. Carrie says… “We’re from Michigan and our boys are 4 and 1 1/2. We started Kenarry as a way to share great ideas for the home – both those we’ve done and those that inspire us, like the bloggers we’ve highlighted in the Summer Spotlight series. Blogging has really become a family affair. 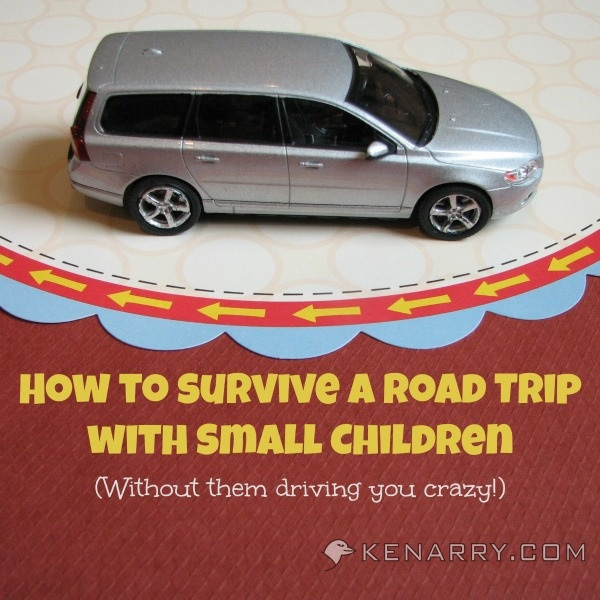 With two little guys at home, our projects and posts often center around them including fun food, travel tips, and other kid ideas. Read more about them here. While Kenarry: Ideas for the Home is full of awesome projects, “Carrie’s passion, though, is volunteerism and connecting people with opportunities to make a difference in their community.” Read all about Carrie’s mission here. 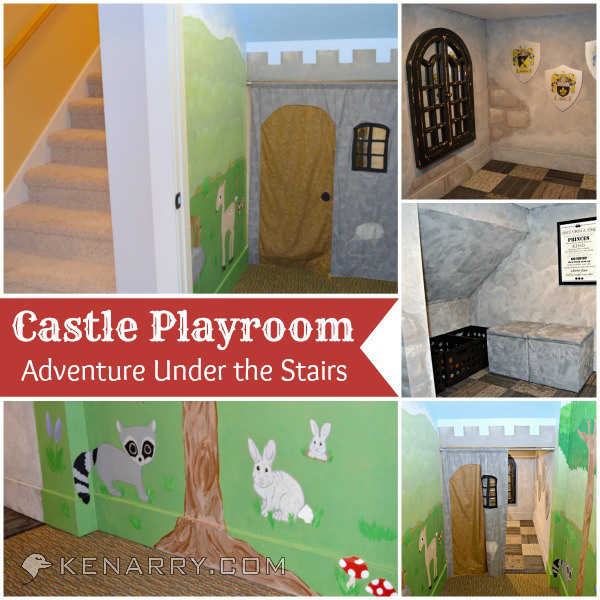 Carrie and her husband are quite the duo…Just look at the Ah-mazing Castle Playroom space they created for their two young boys. You must see all of the details. And…she has a tutorial on how you can create each element! Remember how I mentioned Carrie is super organized…All the way down to her Toy Storage. 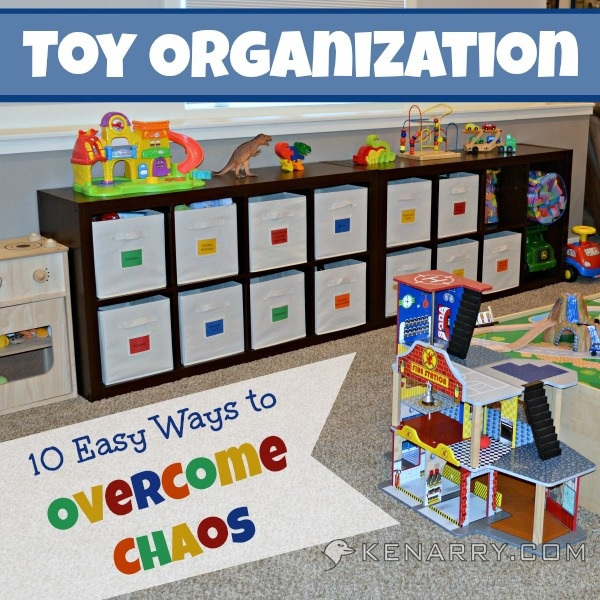 All that organization leaves Carrie LOTS of time to be a Fun-Mom too! 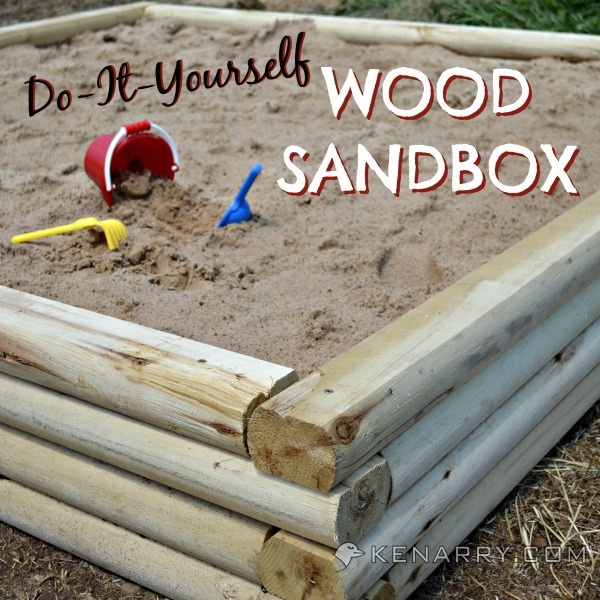 How dreamy is this outdoor sandbox and play area! While we are talking about the fun stuff…How darling is this hand sanitizer she created as a back to school teacher gift! Carrie is as talented in the kitchen as when she’s crafting. 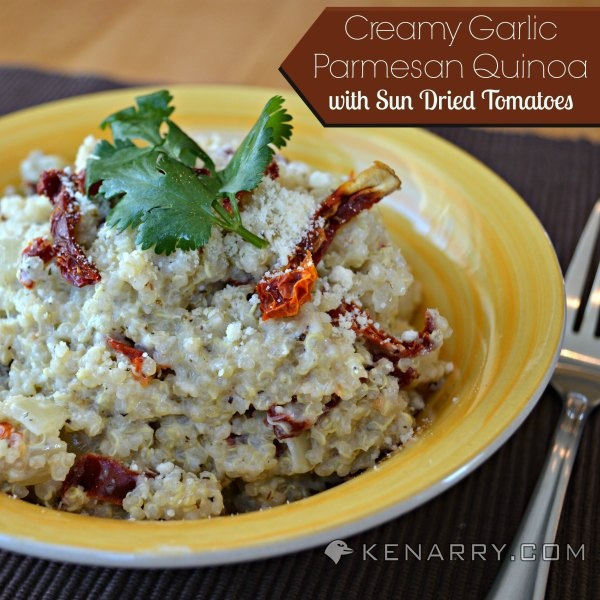 Doesn’t this Creamy Garlic Parmesan Quinoa look delicious! 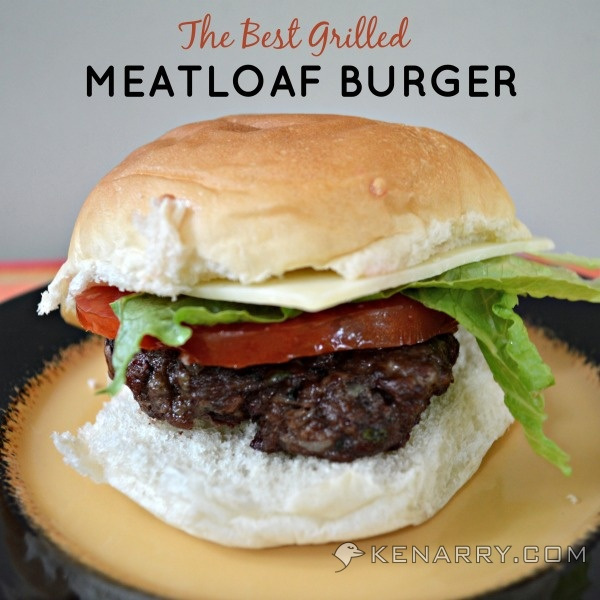 After you have tried that recipe, I’m sure you’ll be ready to try Carrie’s Grilled Meatloaf Burger…which would be a perfect fit with the Great American Barbecue she organized as a fun event with many other bloggers. Want to see more of Carrie’s ideas? Make sure to check out Kenarry: Ideas for the Home where Carrie is always up to something fun!